More Battery saving in android must required to stop unused or annoying mobile Vibrate. 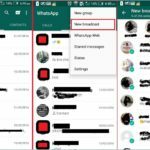 Here I gives guide on how to manage Different types of vibrate for your HTC or Other smart Mobiles (LG, Nexus, Samsung, act). 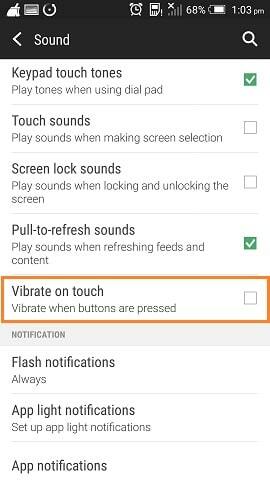 Vibrate sometimes essentially or sometimes bothersome, here I guide to those people who want stop/ Disable Vibrate on Touch HTC screen, Press Button, Notification, Tap on Keyboard key and incoming call as well. I would like recommended that we should enable for call time as of users work or life routine. After much more improvements in recent android version, Vibrate option has been customized and settings are different on Android Lollipop, Marshmallow and upcoming android Nougat. But for all versions you will get helpful through below tricks. Here you will get different types of Customization Vibrate setting options. Next, Under System Section: Vibrate on Touch uncheck for stop vibrate alert while you press button on Android mobile. Sound Profile: Customize sound profile with three different Volume or Vibrate conditions. From Top inside the Settings app, Type Vibrate for easy to search setting related to that. 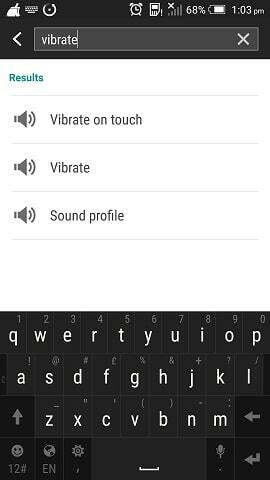 Here’s that I will get all vibrate option for my HTC one mobile. You will get also for your mobile or Tablets. 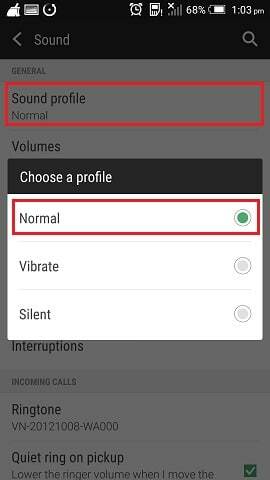 If you don’t Like official Vibrate, You have an option to make custom vibrate for your android mobile for specific app and activity. Third party app Google Vibrations more help to you. After that Disable Vibrate on Touch HTC screen, Lock, Tap and Notification, Call and Go with Custom vibrate that you love. 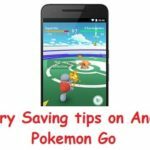 Have you any suggestion and want to share with us or other android fans, please share in on comment.